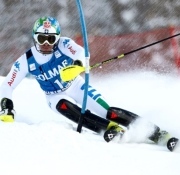 Published by Mountainblog on 05/15/2013 . High level product dedicated to the nordic walking activities, dedicated to the users who are looking for an adjustable product, extremely light and well balanced. From its founding by Galdino Beltramello in 1956, skier and accomplished athlete, GABEL has produced ski, trekking, and hiking pole. Each year continues to bring improvements and innovations, making GABEL a worldwide leader in the sector for technical expertise and design. GABEL is constantly researching new technologies which can be applied to their products. This dedication to innovation has brought GABEL to the forefront internationally, with distribution in 36 countries and a second production facility in Vsetin (Czech Republic). 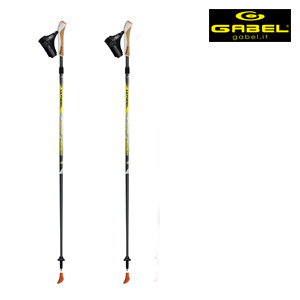 In 1997, GABEL introduced a complete line of telescopic hiking and trekking poles. This collection was very well received at the Eurpeoan Outdoor Show in Friederichschafen. Today, GABEL’hiking and trekking collection continues its success and is distributed worldwide. more..